Relaxing Balm – Relieve | Relax | Tonify. 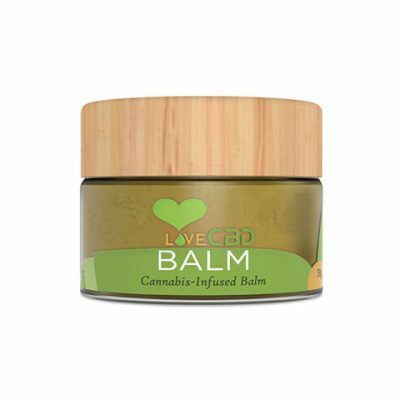 This Balm is a great to help with those aches, stiff muscles and tired legs. It’s light, yet strong enough to relax your tired body. 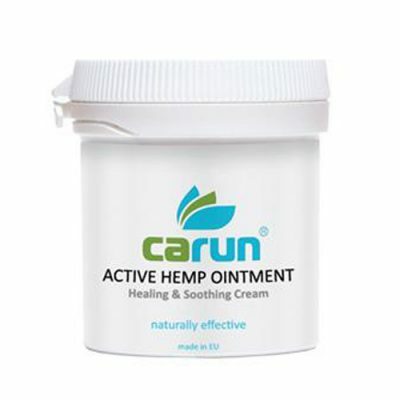 Use as a relaxing massage balm to relieve aching joints, stiff muscles, tired and heavy legs, stretched tendons and bruises. 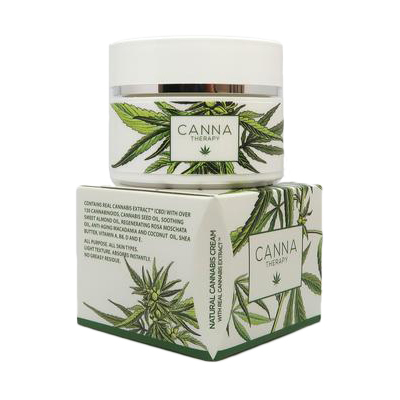 As well as the cannabis plant extract rich in CBD and other cannabinoids, this balm also contains extracts of Horse-Chestnut, Comfrey, Menthol, Camphor, Eucalyptus, Prized Boswellia & Shea Butter, all working together to enhance each other’s effects on the musculoskeletal system. In addition to the extracts, the balm also contains a number of Unsaturated Fatty Acids, Phytosterols, Phospholipids, Antioxidants, Carotenoids, Chlorophylls and MSM. Application: Apply directly to the skin of the affected area and massage for 10 – 15 minutes. 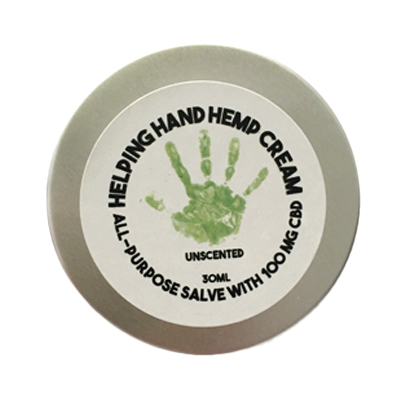 Use as a relaxing massage balm to relieve aching joints, stiff muscles.